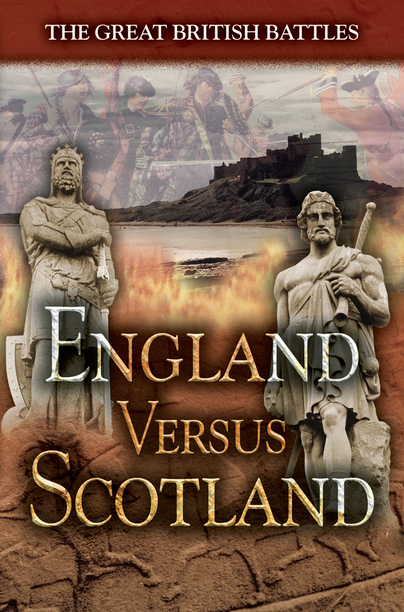 You'll be £15.00 closer to your next £10.00 credit when you purchase England versus Scotland. What's this? Today the rivalry between St Andrew and St George may be fierce but at least it is limited to the sporting field. This was by no means the case before the Act of Settlement in the eighteenth century. Rupert Matthews has researched more than twenty major battles between these two countries, over a period of 1,000 years. Each battle forms a chapter, explaining the causes of the conflict, the forces involved, the battle itself and a brief guide to the battlefield as it is today. The outcome of each was as unpredictable and hotly contested as the clashes at Murrayfield, Wembley and Cardiff are.